As one of North America’s leading real estate developers, Onni has a dedicated team that sources development and investment opportunities, conducting thorough research to assess potential strategic acquisitions. A comprehensive cost-benefit analysis is done beforehand to understand the risks and rewards associated with each opportunity. 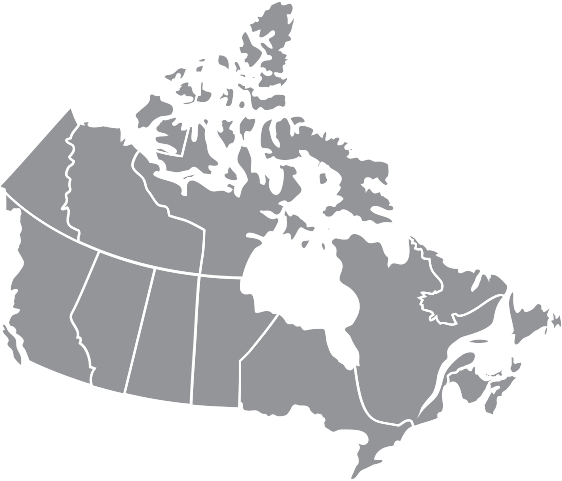 While Onni’s target market is primarily major metropolitan cities throughout North America, any area offering underlying value will be considered. 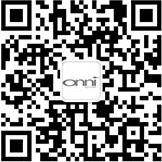 With a focus on multi-family, office, retail, industrial, and hospitality real estate, Onni continues to expand its acquisitions.